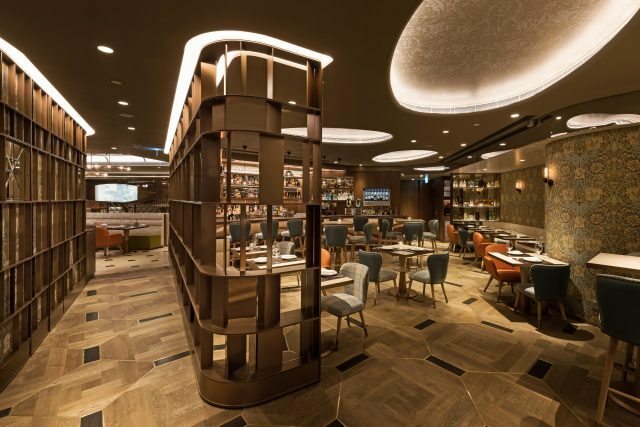 Celebrate the diversity of Italy in a unique dinner hosted by the drinks business Hong Kong in collaboration with VinoVeritas Asia. Happening on Friday, 13 January at Hong Kong’s anticipated new Italian restaurant, Operetta, Around Italy in 180 Minutes will introduce wine lovers to Italy’s wealth of indigenous grape varieties. Led by Italian wine expert Michael Palij MW, the event will celebrate the diversity of the land of wine, ‘Enotria’ including world-famous regional classics and undiscovered gems from six different wine regions. 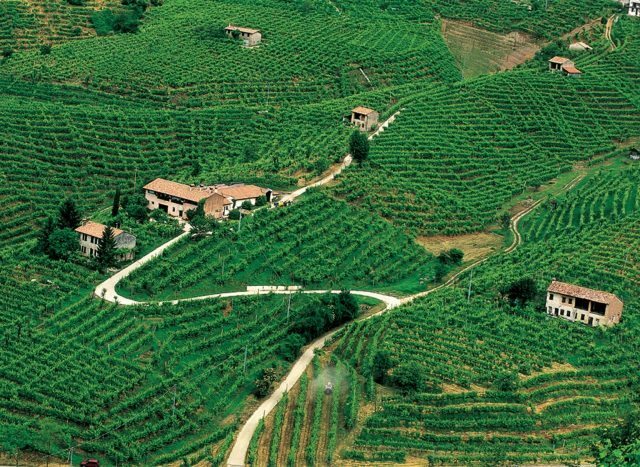 Over dinner, Michael Palij MW will guide guests through the tasting of specially selected wines from the classic regions of Piemonte, Friuli, Veneto, Tuscany, Marche and Puglia, including the iconic G. Mascarello. Barolo ‘Monprivato’ 1997 served from magnum and the superb expression of Merlot in Castello di Bossi, Merlot ‘Girolamo’ 2010 which he has chosen specially. The wines will be paired with fine Italian cuisine masterminded by Operetta’s head chef, Fabio Sgrò along with culinary director, Mitsuru Konishi. Born in Canada, Michael Palij MW moved to the UK in 1989 and qualified as a Master of Wine in 1995 at the age of just 29. He first visited Italy as a wine buyer in 1994 and became a leading world specialist on emerging Italian fine wines. Through numerous tastings hosted around the world, Michael Palij MW has shared his passion and detailed knowledge of one of the world’s most complicated and fascinating wine producing countries in an engaging and inimitable style. VinoVeritas is a specialist Italian wine merchants based in Hong Kong which boasts an extensive portfolio of some of the world’s most iconic brands, artisanal producers and undiscovered heroes. Time: From 7pm for aperitivo reception and 7.30pm for dinner.